MynaScan is a freely available website and mapping facility for local communities anywhere in Australia. Data entered into MynaScan will help to coordinate on ground control activities, and report the situation with myna birds at a regional scale. MynaScan is gathering information on three important aspects [listed below]. By recording this information in MynaScan you will help to address the problems this introduced species is causing throughout Australia. Before entering data, you will need to Register. Once registered, you can enter as little or as much information as you like, but the more data you enter, the more useful MynaScan will be for the management of myna birds in your area. 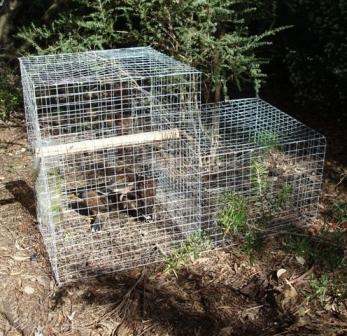 If you have registered as part of another species project (e.g RabbitScan) you do not need to register again. 1. How many myna birds are there in your area? By mapping sightings of myna birds, MynaScan will be able to assess where the species occur on a regional scale to help guide control activities at the local level. The number of myna's seen can help to decide what course of action to take. Reporting areas where no myna birds have been seen is also important. 2. What damage (or problems) are myna's causing? 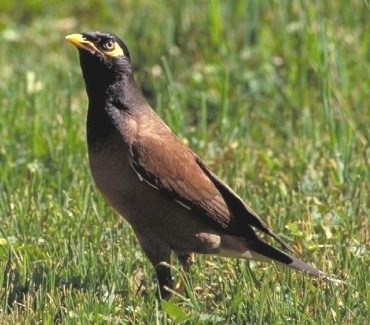 If myna birds are a problem in your area, record what damage (or problems) they are causing. 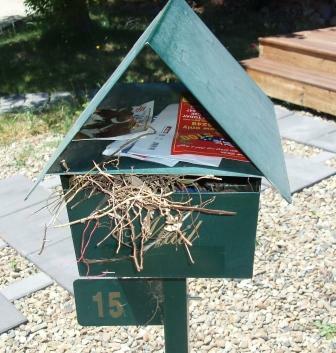 For example, nesting in buildings or unwanted places. By recording problems, this information can be considered at a regional scale, and can help to alert others to be watchful for similar problems. The aim should be to reduce the damage myna birds cause in the long term. 3. What control is being undertaken? Recording whether communities are involved in myna control can help to evaluate activities, and suitable management options, ie how best to control myna birds across the region. It can also help to identify whether there are gaps in the areas being controlled. Mapping where control has occurred can produce useful information for others in your local area, especially if group control programs are to be successful.